Oh, I love this. Ballet AND fashion? This is almost as amazing as the Mulleavy sisters designing for Black Swan. 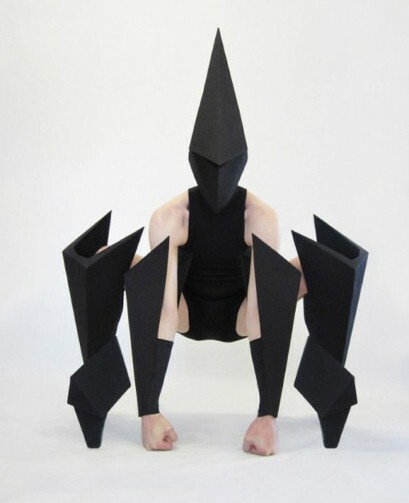 Gareth Pugh created this look for the new ballet Carbon Life. Thoughts? Especially from any ballerinas out there?